On 13 December 2018, the Council and the European Parliament reached a political agreement on the Broadcasting and Retransmissions Directive. This is a milestone for audiovisual authors to continue receiving royalties for the exploitation of their works included in TV programmes’ packages distributed all around Europe, whatever the technology used. It however started very badly. 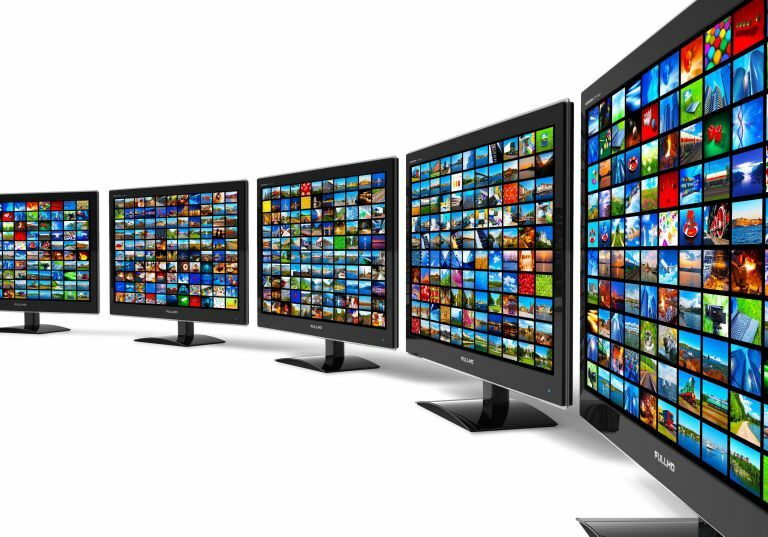 When the European Commission presented its proposal for a “Regulation on the exercise of copyright and related rights applicable to certain online transmissions of broadcasting and retransmission of television and radio programmes” in 2016, the SAA was rightly concerned: the main objective of the Commission was to impose the application of the country of origin principle to the rights’ clearance of the online programmes of broadcasters, via an unusual instrument in the copyright filed - a regulation, which is of direct application in Member States. While a consultation process on the need to update the 1993 Satellite and Cable Directive (SatCab Directive) preceded the legislative initiative, the Commission disregarded and put aside most concerns and proposals expressed during the consultation to pursue a single political objective: to get rid of the territoriality principle of copyright. Fortunately, the legislative process allows co-legislators, Council and European Parliament, to amend the text proposed by the Commission. The country of origin principle, which would have allowed broadcasters to exploit the works on their online services throughout Europe with only clearing the rights for their country of establishment, was highly disputed by the audiovisual industry. They saw nothing wrong with the current clearance process: when broadcasters clear the rights for their territory, they can include all the territories they want to cover in the scope of the licence. The Commission did not bring any evidence that a change was needed. The Parliament listened to the audiovisual industry and proposed to drastically reduce the scope of the country of origin principle to “news and current affairs” programmes. During the trilogue negotiations, the Council added the “fully financed own productions of broadcasters”. Although the political compromise reached by the co-legislators is not fully satisfactory for the audiovisual industry, it still greatly improves the initial proposal. On the retransmissions’ aspects, the legislative process also improved the text. The Commission was very shy in its proposal to apply the retransmissions’ model to other technologies than cable. The Council and the Parliament on the contrary took market evolutions into account: resulting in that the final text includes important elements that were initially either excluded or ignored, such as retransmissions over an internet access service and the problem of direct injection. The SAA had raised the legal uncertainty deriving from the direct injection technique back in its 2015 contribution to the Commission consultation on the review of the SatCab Directive. At that time, retransmission operators in a number of Member States were already using the argument of a direct injection process to deny the concept of “retransmission” and avoid the collective management scheme attached to the retransmission right. In addition, certain broadcasters were challenging their copyright payments when their signal was directly injected based on the argument that they were not therefore carrying out a communication to the public. A fix was clearly needed. The retransmission definitions both in the SatCab Directive and in this text have been amended to clarify that the way in which the distributor obtains the programme-carrying signals from the broadcasters has no impact on the qualification of a retransmission: it is a retransmission as long as there is an initial transmission by the broadcaster intended for reception by the public (parallel direct injection) and the mandatory collective management of the retransmission right applies. When a broadcaster transmits its programme-carrying signals to a distributor with no parallel simultaneous transmission to the public (pure direct injection), the broadcaster and the distributor are considered participating in a single act of communication to the public for which they shall obtain authorisation from rightsholders for their respective contributions. In the latter situation (pure direct injection), Member States are not obliged to apply the mandatory collective management system for the exercise of copyright, it is just an option. While this is not fully satisfactory for audiovisual authors, the transformation of the Regulation into a Directive will probably lead Member States to apply the same regime to both, the collective management system being the most efficient for pure direct injection as well. Once the new Directive is formally adopted, Member States will have two years to implement it. We, at the SAA, will clearly encourage them to make the most of it in favour of audiovisual authors.